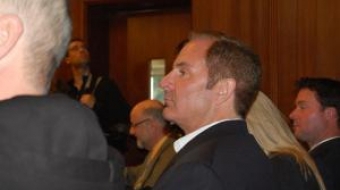 Wait til court rules on Edgewater move, they argue. 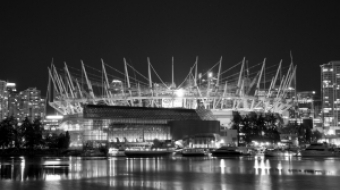 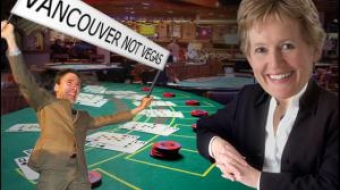 Vancouver municipal election 2011: Despite confusion about her position, Mayoral candidate Suzanne Anton said she stands by her decision to vote with council against proposed casino expansions. 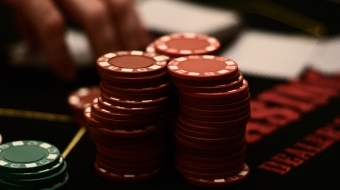 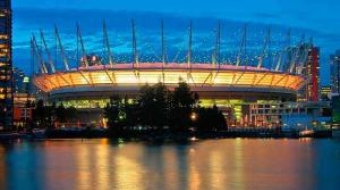 Present facility can relocate, but no increase in local gaming without public consultation.